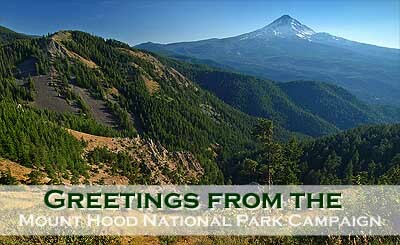 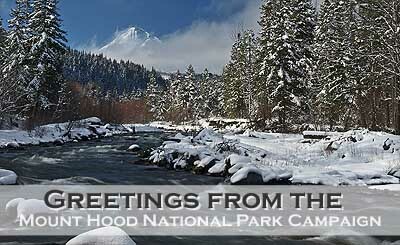 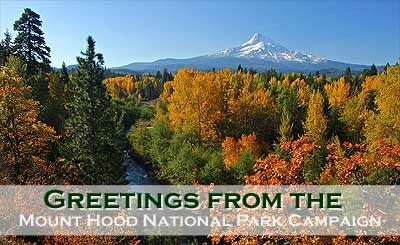 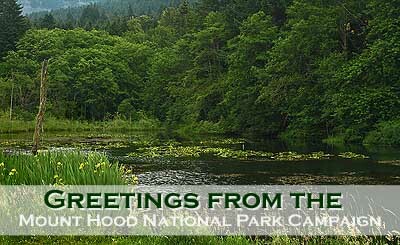 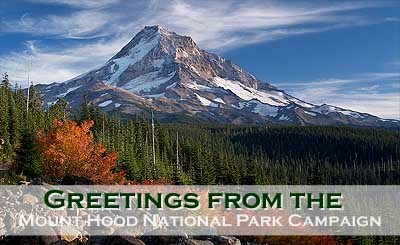 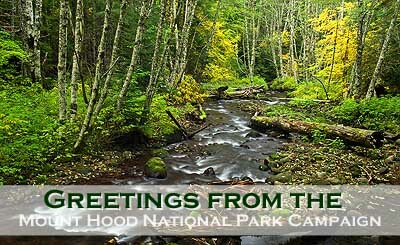 Mount Hood National Park Campaign | Send an e-card! 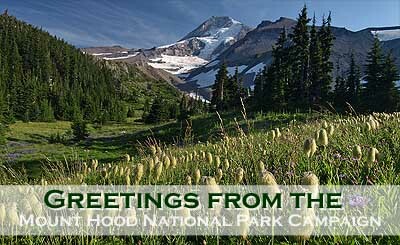 Send an e-card to a friend! 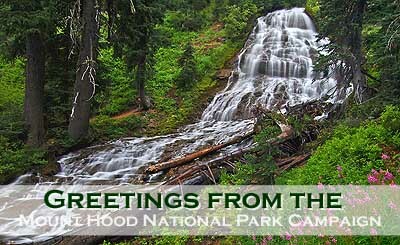 Simply copy the URL under one of the e-cards shown below and past it into an e-mail to a friend. 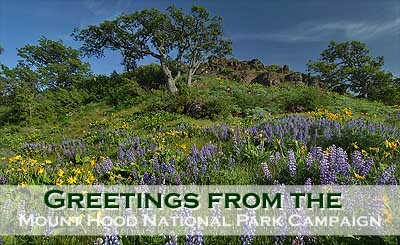 Clicking the link will bring them to a full-sized version of the e-card and portal to this site. 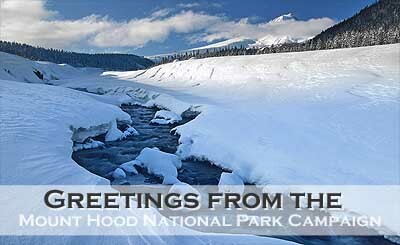 You can also click the links below for a preview of each card.